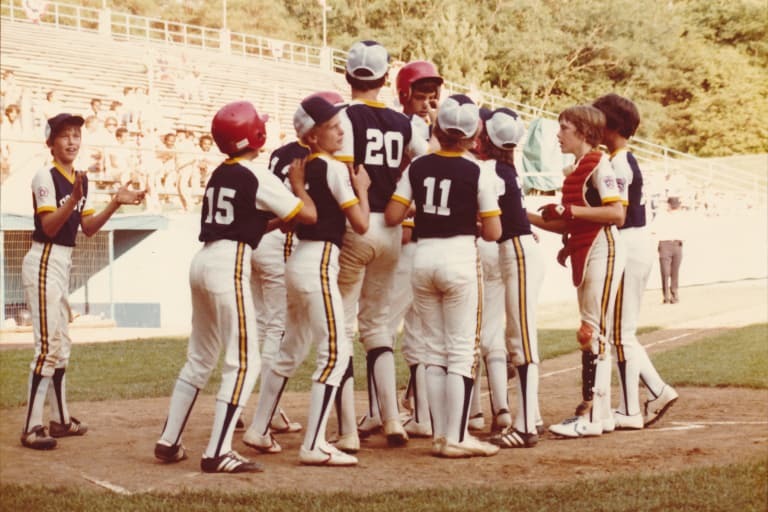 South Lexington (Ky.) Little League celebrates after a win at the 1978 LLBWS. Stephen Robe, a former member of the South Lexington (Ky.) Little League team that represented the South Region in the 1978 Little League Baseball® World Series, recently took a trip to South Williamsport, Pa., to relive his glory days 40 years after first stepping foot onto the iconic field. 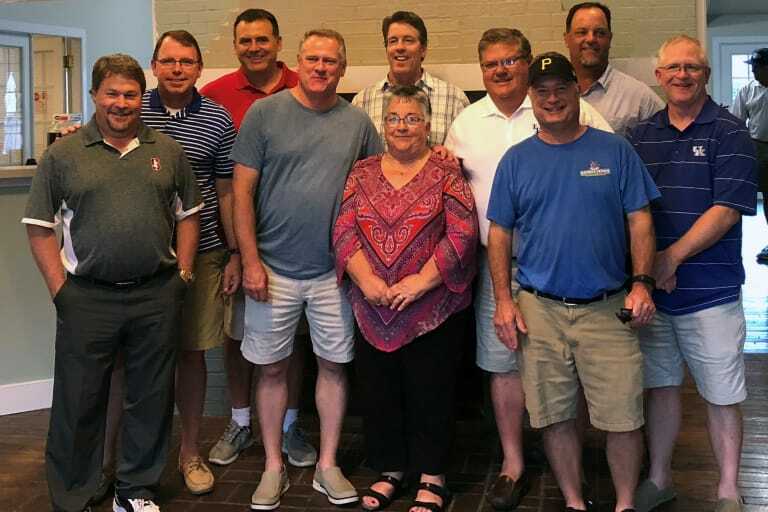 This summer, Mr. Robe and his 1978 Little League teammates made plans to meet up in Lexington, Ky., to reminisce about their times playing in the Little League Baseball World Series, but before heading to Kentucky, Mr. Robe decided to make a stop in South Williamsport to experience the magic in person for the first time since playing there in 1978. During his visit at the Little League International Complex, Mr. Robe took a tour through the World of Little League® Museum and Official Store, walked through the Dr. Creighton J. Hale International Grove where he and his teammates stayed during the Series, and, of course, stepped foot on the iconic fields he once played on. While the complex may have made some significant changes and developments since the time that Mr. Robe and his South Lexington Little League team played in the World Series in 1978, Mr. Robe still remembered the incredible feeling of being there as a kid representing his community. 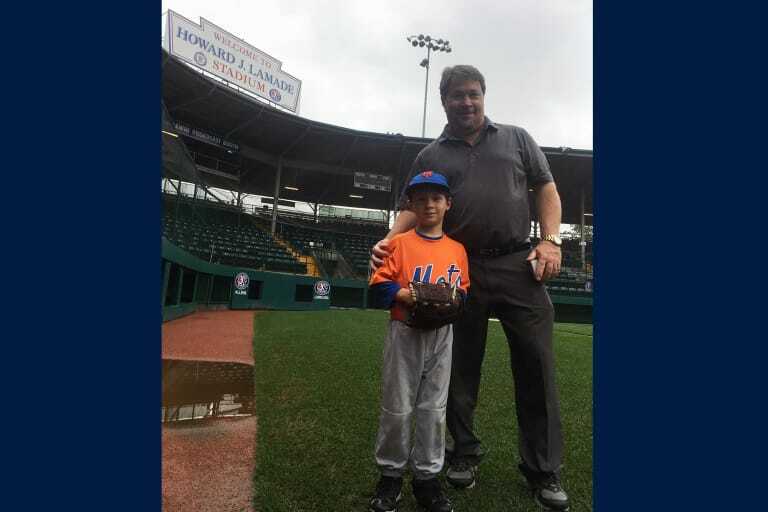 To make a memorable trip even more special, Mr. Robe brought along his seven-year-old son, Conor, who is experiencing the magic of Little League himself as a member of Menlo-Atherton Little League in Menlo Park, Calif. While Conor thoroughly enjoyed the interactive exhibits at the museum, Mr. Robe was amazed by the historical aspects of all of the exhibits and tradition. Later in his tour, Mr. Robe came across the highlight reel in the museum, which included the video footage from the 1978 Little League Baseball World Series Championship game and truly let him relive that memorable year. After having some fun in the museum, Mr. Robe’s son was eager to get down and see the iconic fields. On their walk down the hill, Mr. Robe shared with him what a truly remarkable accomplishment it is for a team to make it to the Little League Baseball World Series before playing a memorable game of catch on the iconic Lamade Hill with his son. 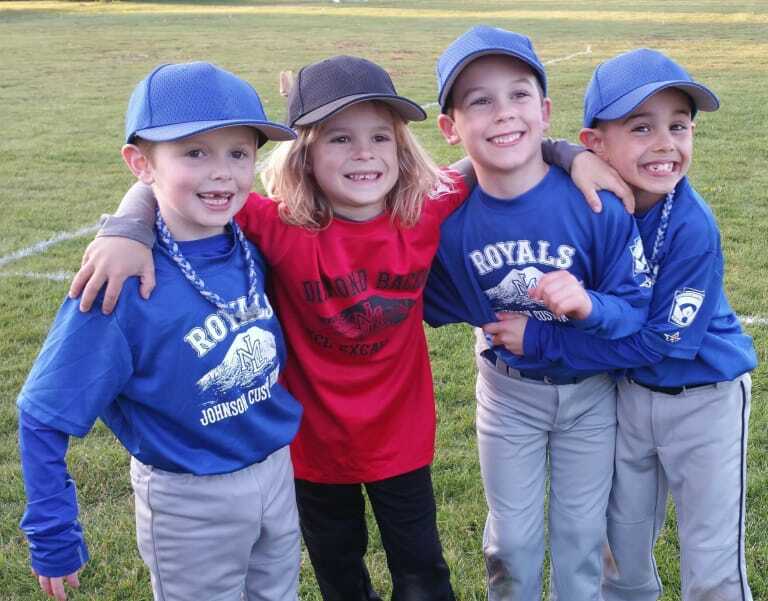 Throughout the LLBWS, all of the players have the opportunity to develop friendships with their teammates, but more importantly have the unique opportunity to make everlasting friendship with kids from all over the world at the World Series. In 1978, Mr. Robe and his teammates exchanged some of their personal belongings for fun and will never forget those moments. 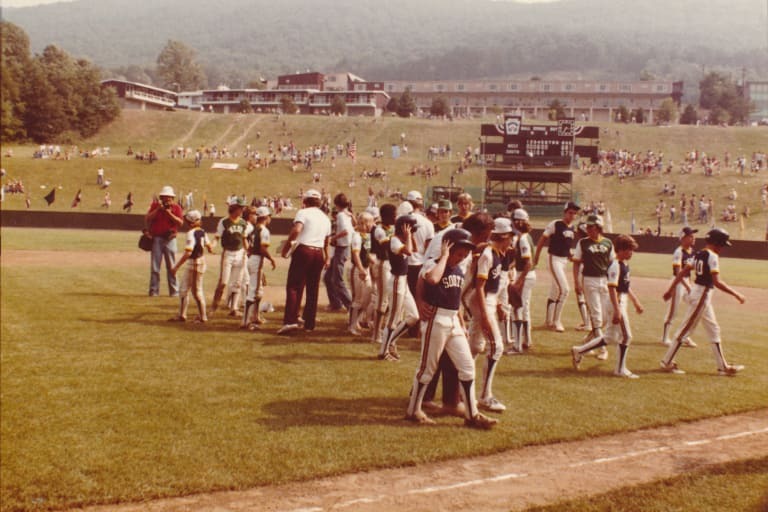 While South Lexington Little League’s memorable 1978 journey came to an end in a consolation game where they placed third over the team from the Dominican Republic, the memories that Mr. Robe and his teammates had from the entire Little League Baseball World Series experience will never be forgotten. Following his visit, Mr. Robe was provide with a copy of the program and some pictures taken of his team during their time at the World Series 40 years ago, which he was eager to go back and share with his 1978 Regional Champion Little League team.